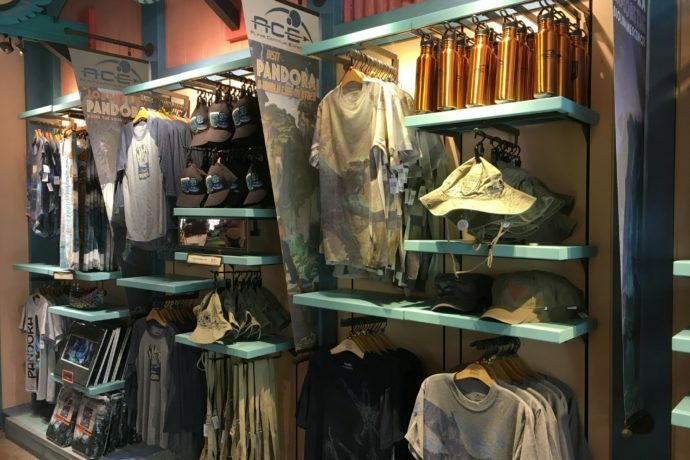 Pandora – The World of Avatar will officially open on Saturday in Disney’s Animal Kingdom. 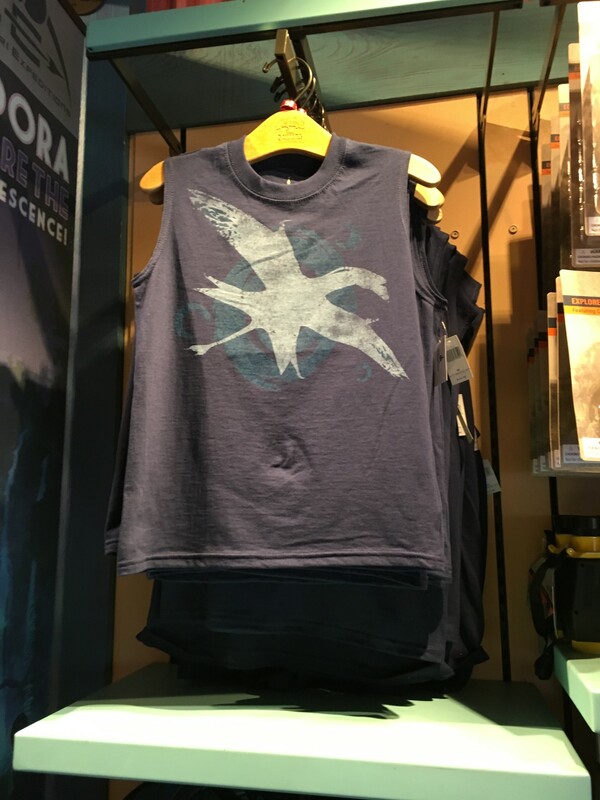 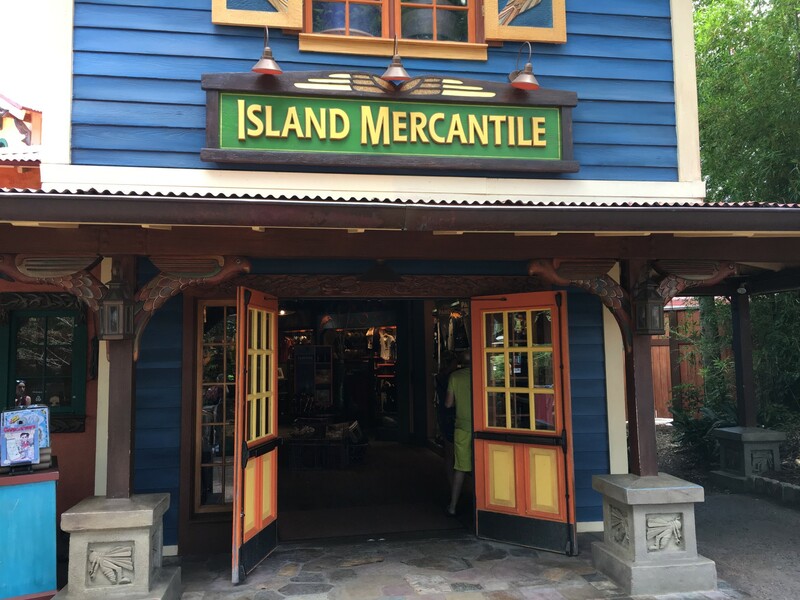 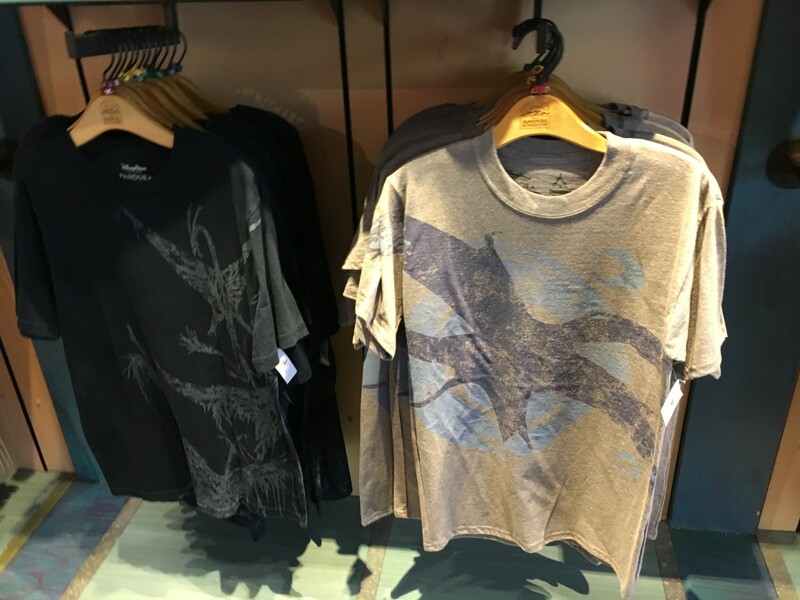 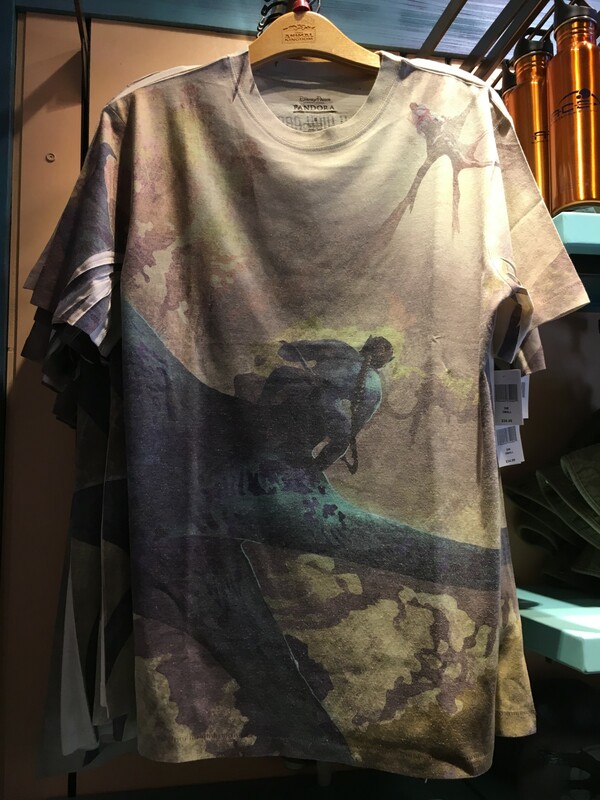 Even though the land is not yet open you can now get many of the new land’s pieces of merchandise from Island Mercantile just outside of Pandora. 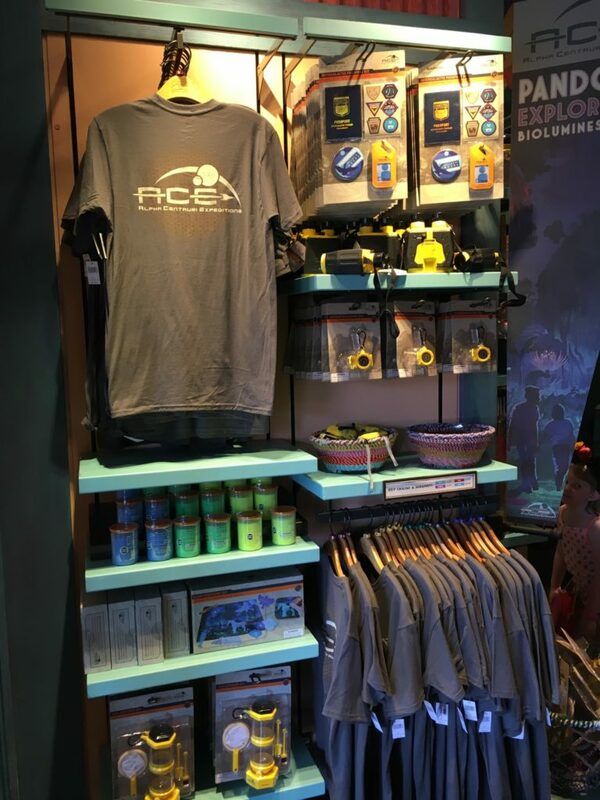 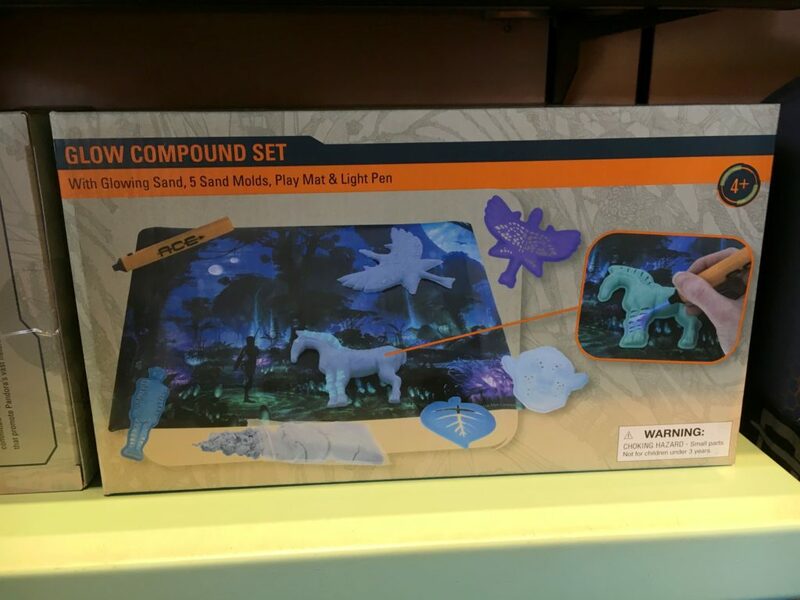 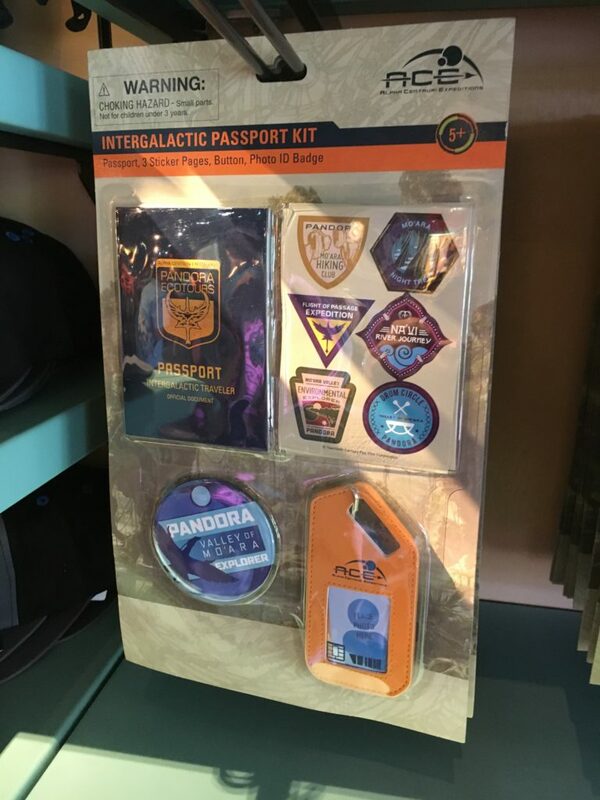 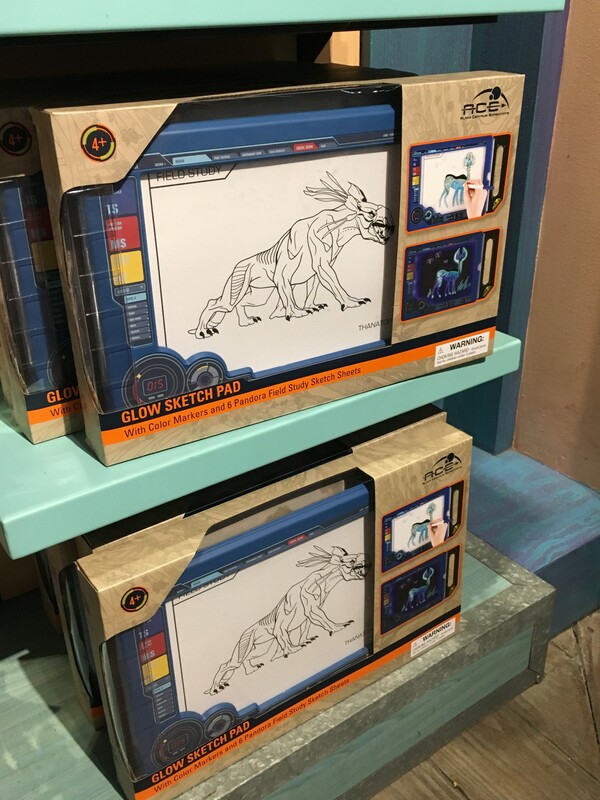 Mini banshees and other animal toys cannot be purchased outside of Pandora (yet.) 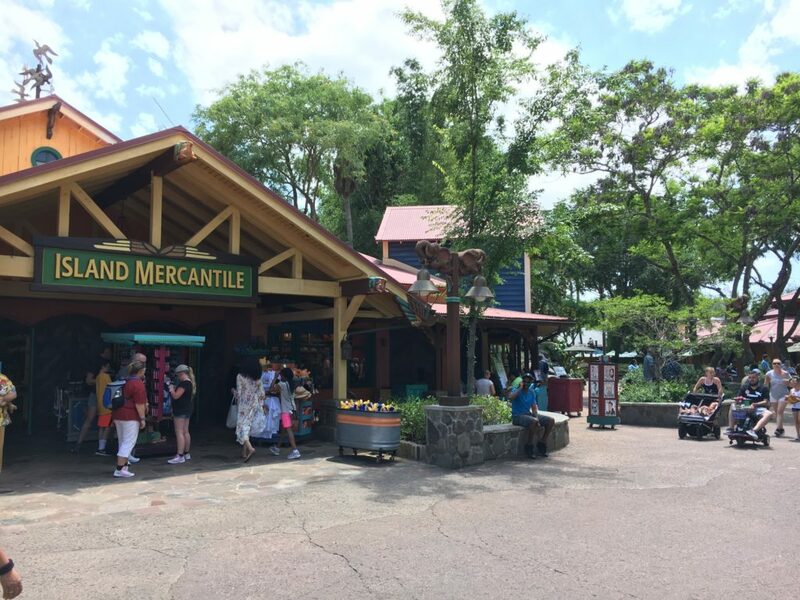 See our photo report below to see what items are available outside of the land. 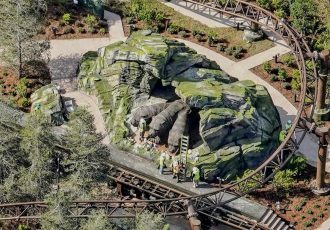 To prepare for the new land opening in just a couple days cast members are placing stanchions and ropes up all along the bridge leading to Pandora. 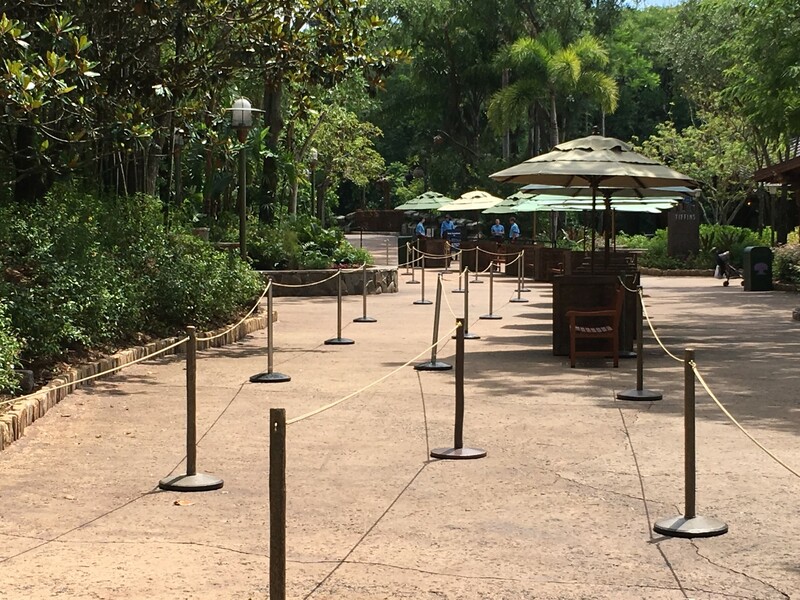 There are some benches even set up within the make-shift queue. 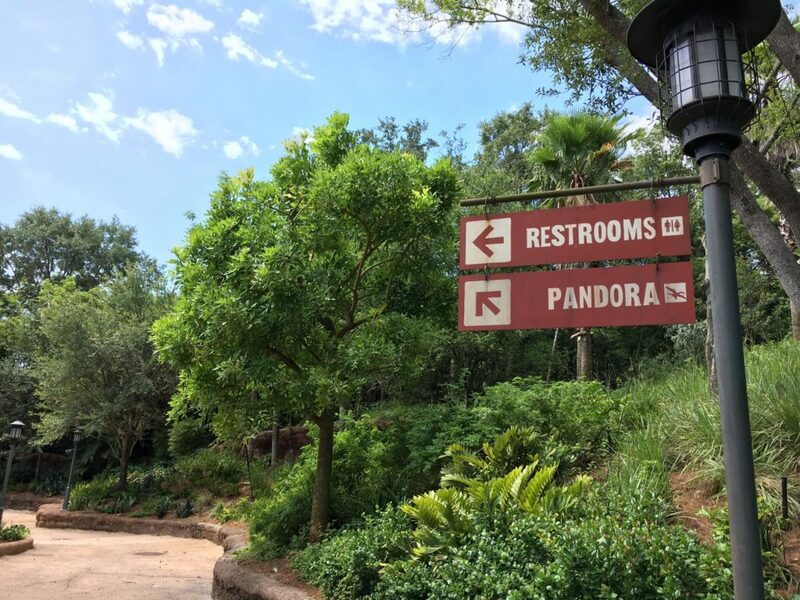 If you don’t arrive early on Saturday and want to get into Pandora, you should expect long waits. 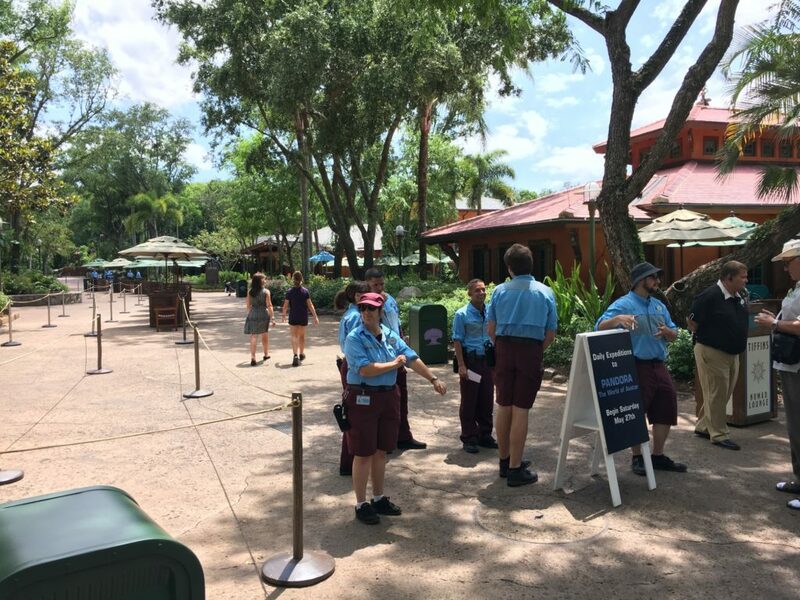 They will be limiting the number of guests inside of Pandora at one time, much in the way Universal has run crowd control for the openings of both Wizarding World lands. 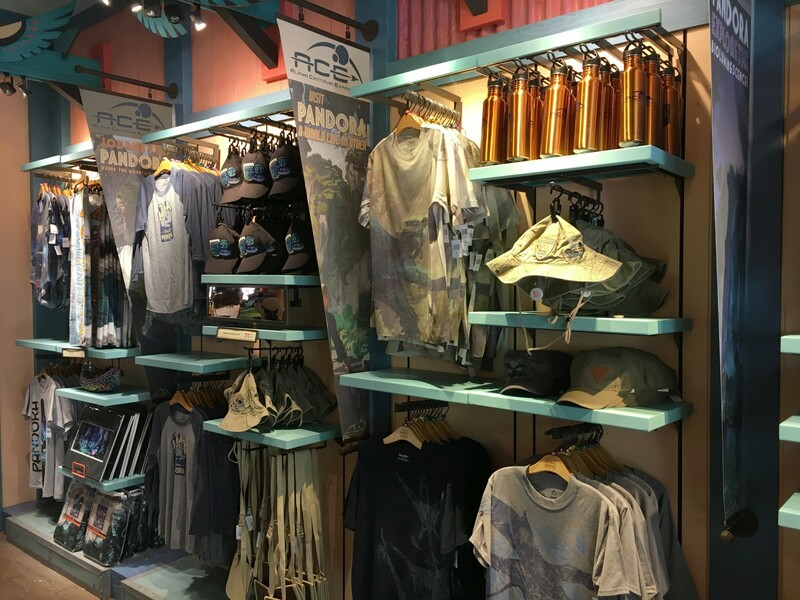 Check out the photos below to see how the queue will look for the opening days and stay tuned for more Pandora news over the next few days! 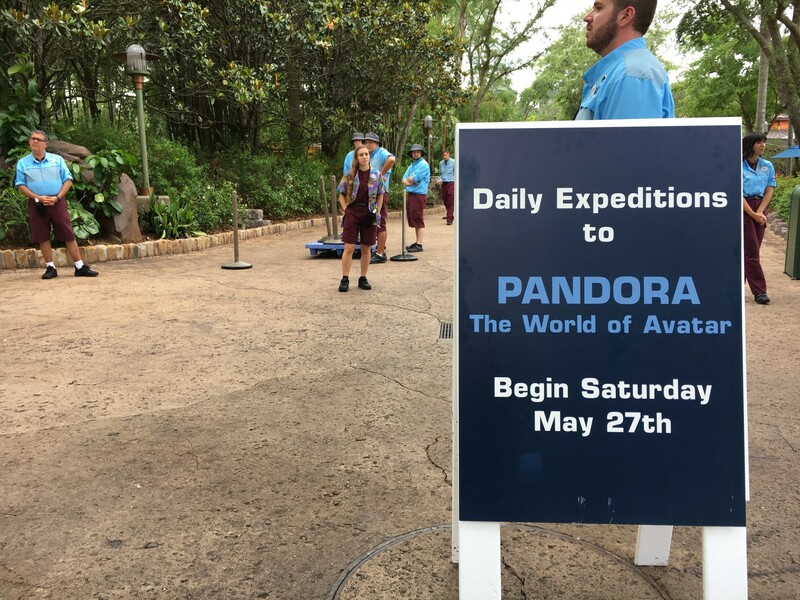 Be sure to also check out our complete review and photo report from our preview of Pandora. 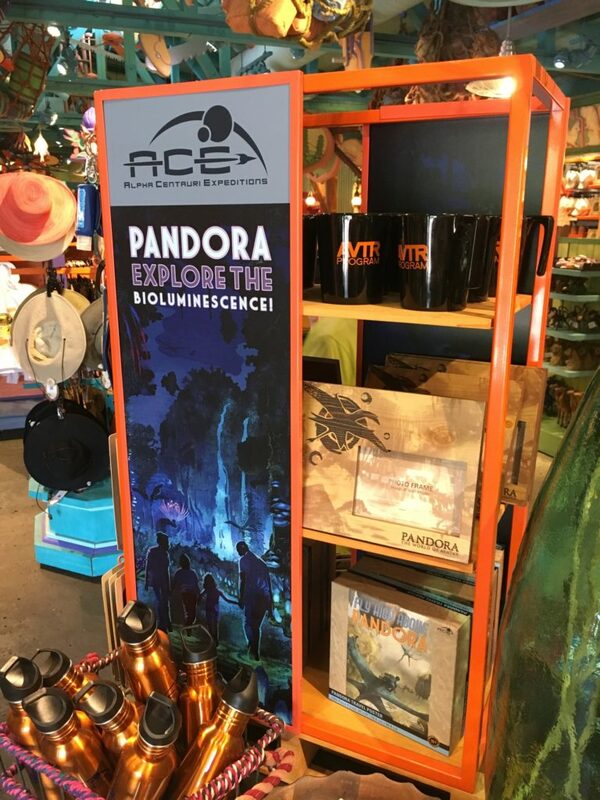 I was so excited to see the Pandora treats here! 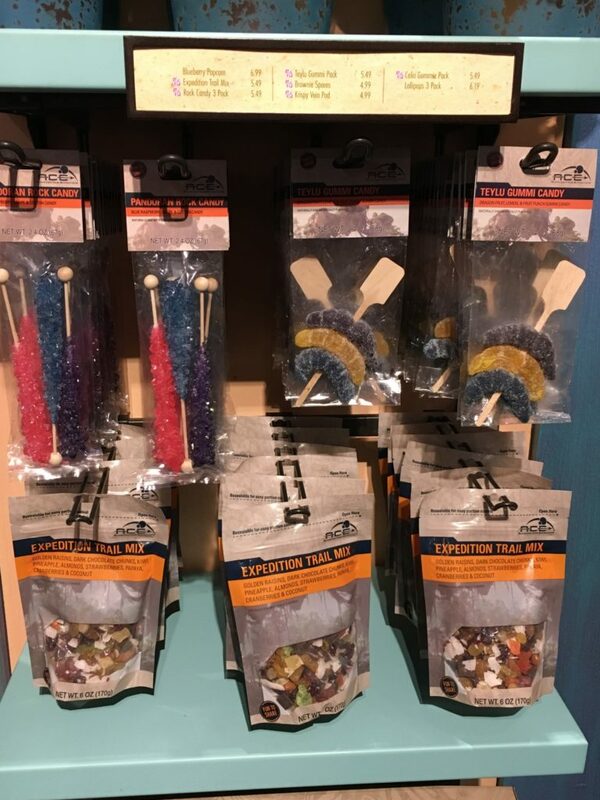 Had to try the Teylu gummies! 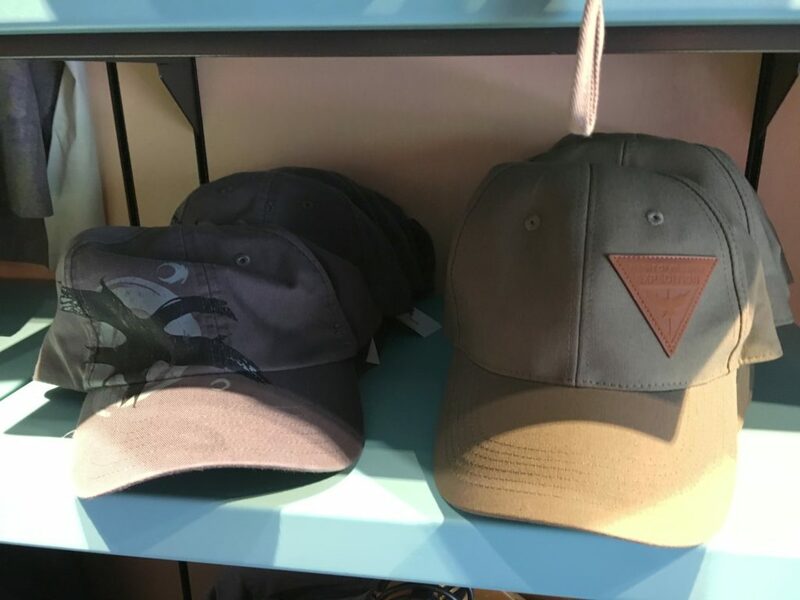 That’s all for now! Stay tuned for more Pandora updates coming soon. 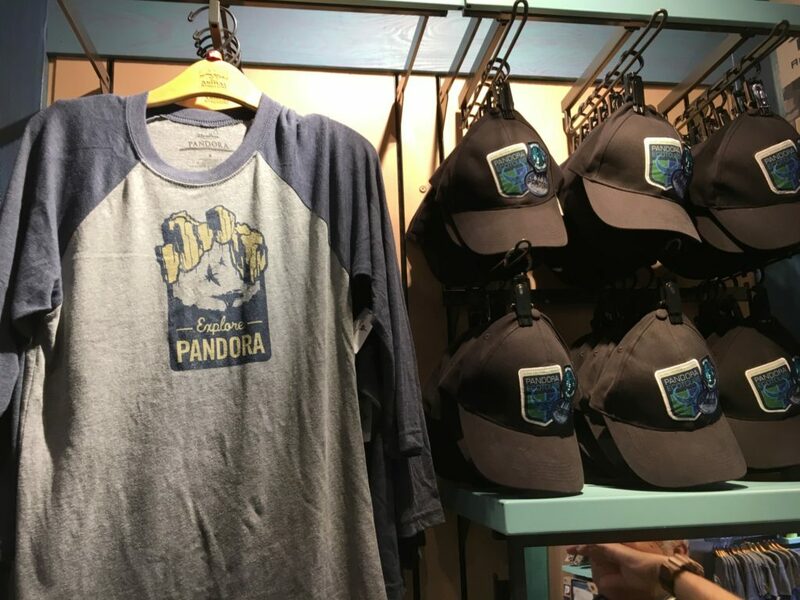 Check out our recent review and photo report from inside Pandora! 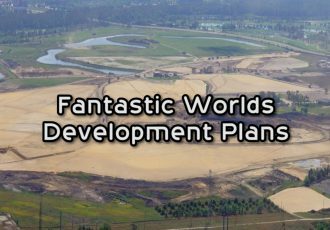 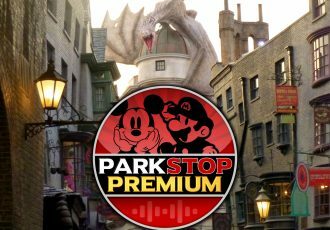 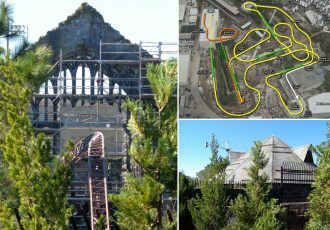 And stay tuned for more details about the rides, restaurants and gift shop over the next few weeks as we delve even deeper into everything! 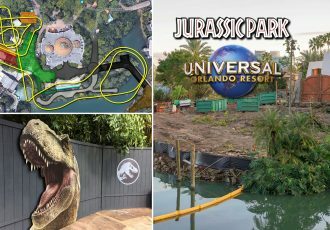 Subscribe to the news feed so you never miss an update! 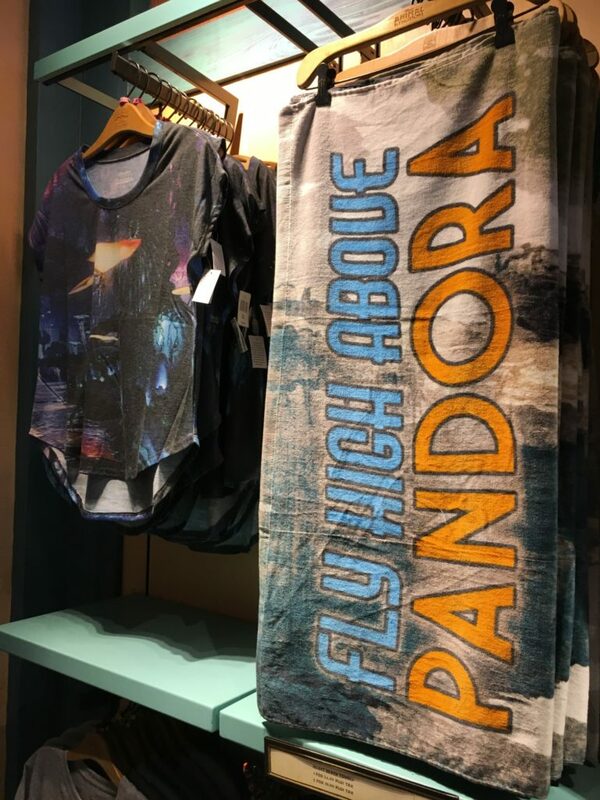 And subscribe to my YouTube channel for more Pandora updates coming soon!